THREE BOOK READINGS NEXT WEEK FOR A SLEUTH IN SAUSALITO | Carol Sheldon writes books exploring times-past through mystery, love, betrayal and murder. Book readings/signings are the backbone of sales for authors like myself who do little to promote themselves on social media. Tomorrow, Saturday, I will be doing a reading for the Novato Chapter of AAUW. It is open to the public. As is Sunday’s event at Unity in Marin at 1:00–also in Novato. Wednesday, December 10th is very public, as part of the Speakers’ Series at the Sausalito Library at 7:00. I hope you local people will be able to attend if you missed the reading at Book Passage. And remember, books make great holiday gifts! If you can’t make any of the readings, all of my books are available on Amazon, and A SLEUTH IN SAUSALITO is also available at Book Passage. 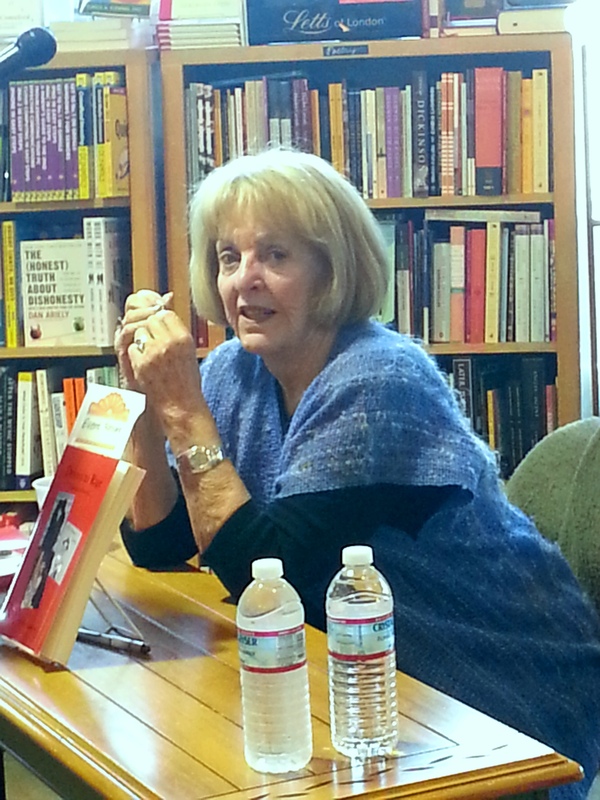 This entry was posted in book readings, mystery, Sausalito. Bookmark the permalink.